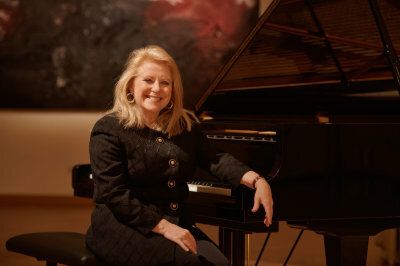 Sheila Arnold’s worldwide concert career was launched with outstanding successes at international competitions: the Salzburg Mozart Competition and the Concours Clara Haskil. She has played in many of the great concert halls of Europe. She has also toured the Near and Far East and the United States. 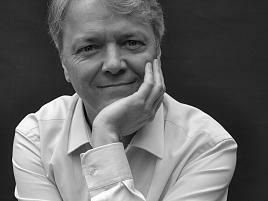 Winner of the Senigallia International Piano Competition, of the Deutscher Musikwettbewerb and of the International Bösendorfer Competition, Stefan Arnold has performed in many of the world’s major concert hall. 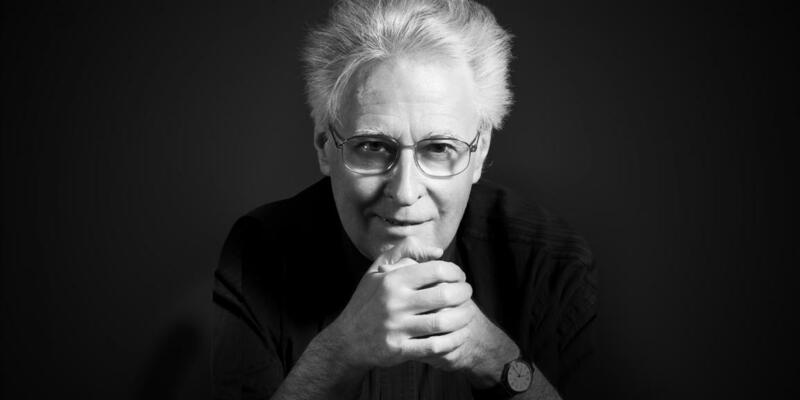 2004 Arnold was appointed professor for piano at the Universität für Musik und darstellende Kunst, Wien. 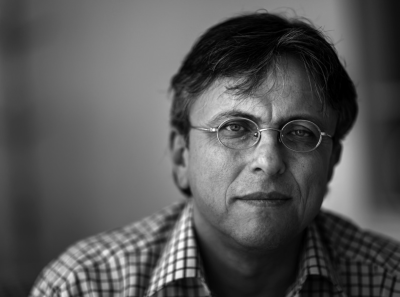 2015 he additionelly got a professorship at Hochschule Hanns Eisler, Berlin. Prize-winner of the world’s most prestigious competitions including the Leeds, Van Cliburn, Guardian Dublin, William Kappell, Gina Bachauer, and World Piano Competition. He has given recitals all over the world. Piano Professor and dean of department at the Jerevan State Conservatory of Music. She was a prize-winner in a great number of national piano competitions, one of them being the Bahia National Piano Competition in 1968. In 1984 Ms. Barretto received the Order of Merit Medal awarded by the Ministry of Culture of Poland. 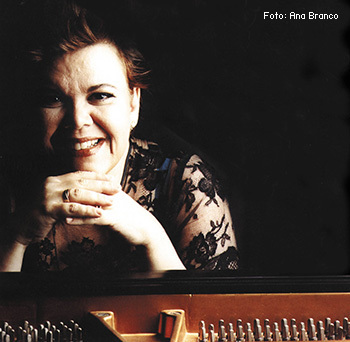 Aside from her career, both as a soloist and as a chamber music performer, Lilian Barretto has also been the Director of the Sala Cecilia Meireles and the Rio de Janeiro Municipal Theatre. 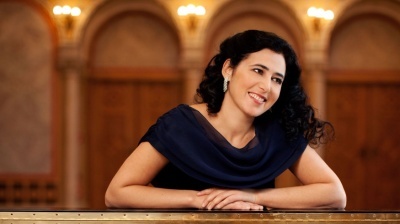 She was a member of the jury at the 2001 Vianna de Motta Piano Competition in Lisbon and at the 2009 BNDES International Piano Competition in Rio de Janeiro. 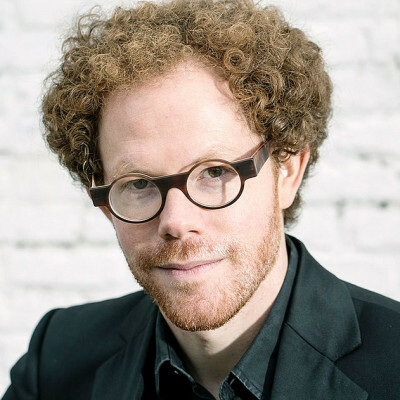 Winner of the International Olivier Messiaen Competition in Paris. He as performed at many important festivals and in concert series (Beethovenfest Bonn, Kasseler Musiktage, La Roque d’Anthéron, Lockenhaus Chamber Music Festival, Cantiere Internazionale d’Arte, etc.). 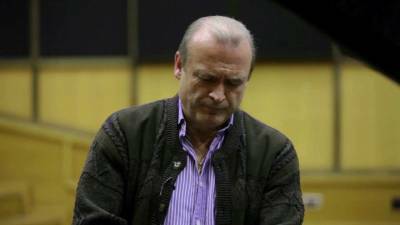 Markus Bellheim regularly gives master classes at home in Germany and abroad. 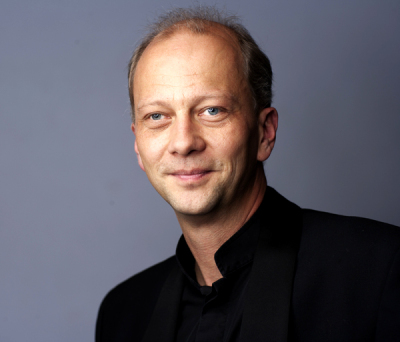 He taught at the music conservatoires in Würzburg and Mannheim and was appointed Professor of Piano at the University of Music and Performing Arts Munich in the winter semester 2011. He won prizes in international competition in Antwerp, Geneva, Zurich, Berlin and Cincinnati and performed in most European countries, the United States, Japan, Singapore and China. 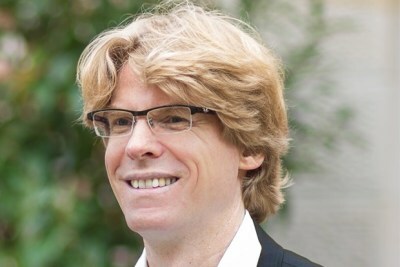 Professor for piano at the Universität der Künste Berlin. Winner of the Busoni Competition and Grand Prix Marguerite Long, he won more than thirty international prizes during which greatest personalities of the musical world such as Lazar Berman, Lorin Maazel, Martha Argerich, Ivo Pogorelich and Leon Fleisher warmly applaud his interpretations. 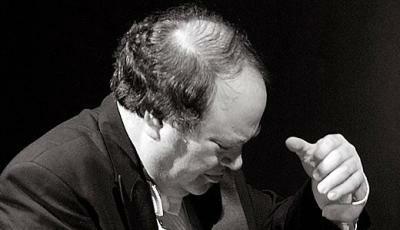 He performs and gives masterclasses around all continents. Professor at the Chantilly Conservatory. He recorded the complete works for piano by Francis Poulenc with NAXOS label. 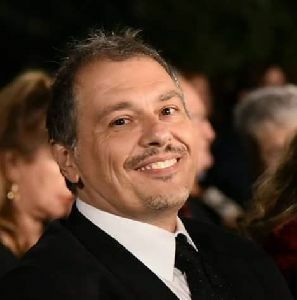 He is invited like member of jury in many International Competitions like Busoni or Sydney and will be this year chairman of the jury in Italy for Oleggio and Roberta Gallinari International Piano Competitions. Piano Professor at Art University in Graz (Austria). She appears regularly at international festivals as the Lucerne, the Rheingau and the Schwetzingen Festivals,Klavierfestival Ruhr and at halls like Vienna’s Musikverein, Amsterdam’s Concertgebouw,Carnegie Hall New York, Tokyo’s Suntory Hall, just to name few. 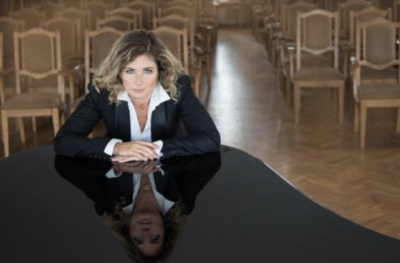 As a soloist she performs with many renowned orchestras and her discography consists in more than twenty CDs with leading labels and international prizes. 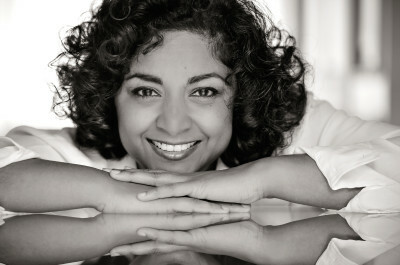 Jury member at various prestigious piano competitions, her students are regularly winners of first prizes at important international competitions as Santander, Maria Canals and Malta Piano Competitions. 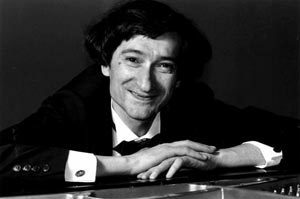 Prizewinner of the international piano competitions in Monza and Vercelli, he performed as soloist and chamber musician (among many others, member of the Shostakovich-Trio 1986-1996) in almost all European countries, the Far East, Latin America and the USA. 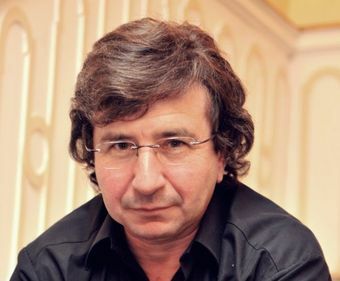 Professor of Piano at the University of Music Franz Liszt of Weimar, he is Director of the Department of Keyboard Instruments and Chairman of the International Franz Liszt Competition for Young Pianists and of the International Rachmaninow Competition for Young Pianists Darmstadt. Professor of Piano Music at the Sibelius Academy. 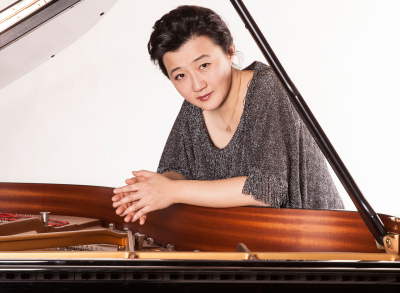 She has performed as soloist, in chamber groups and as accompanist throughout Europe, in the United States, Japan, Indonesia, Africa and South America, and has made broadcasts in several countries. 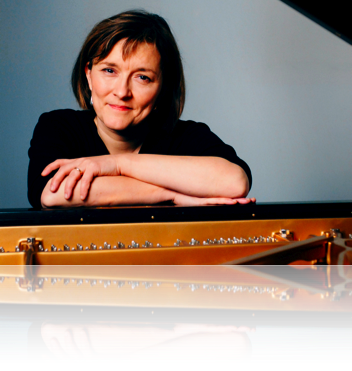 She has collaborated with eminent musicians like Karita Mattila, Vera Beths, Anner Bijlsma, Mikael Helasvuo, Sirkka-Liisa Kaakinen-Pilch, Anssi Karttunen, Alexei Lubimov and performed with conductors like Okko Kamu, Jukka-Pekka Saraste, Leif Segerstam and Sakari Oramo. Top prize winner at the 'Gina Bachauer' International Piano Competition and Second Prize and the Special Fauré Prize at the New Orleans International Piano Competition. Many of his pupils have won national and international prizes. Second prize (first not assigned) at the age of 18 in the "F. Busoni" International Piano Competition. Professor at the "Universität für Musik" in Graz, now she is head of the Piano Department. Laureate of Valsesia-Musica, A. Scriabin, Ferrol and Las Rozas. He performed in Europe, Asia and America. 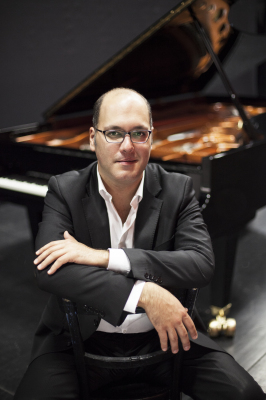 Artistic Director of Campillos International Piano Competition, Valencia International Performance Academy Piano Department and Malaga International Piano Festival. Jury member of competitions in Campillos, Cantù, Aachen, Moscow, Hartford, Washington DC. Master classes in Europe, China, Korea and USA. Professor and dean of piano department at Jose Iturbi Conservatory of Valencia and profesor of piano at the Talent Music Master Courses in Brescia. 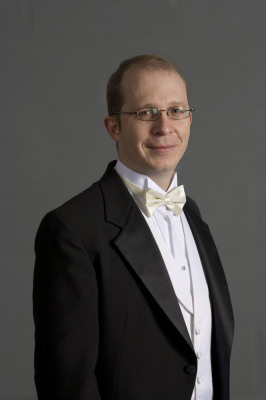 His students has achieved more than 100 top prizes in national and international piano competitions. 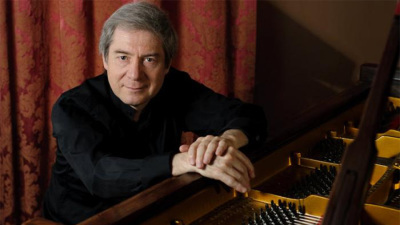 Wolfram Schmitt-Leonardy who is currently Professor at the University of Music and Performing Arts Mannheim, is one of the leading pianists of his generation. Since he was a child he has been winning an impressing amount of top-prizes in international piano competitions throughout the world. 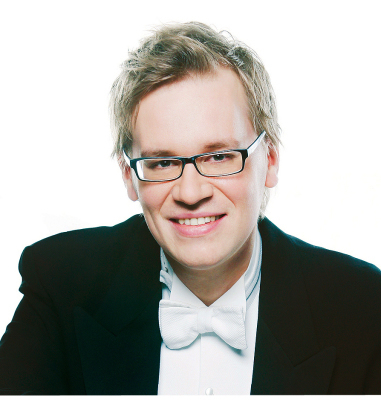 His students have won numerous first prizes in international and european piano competitions. 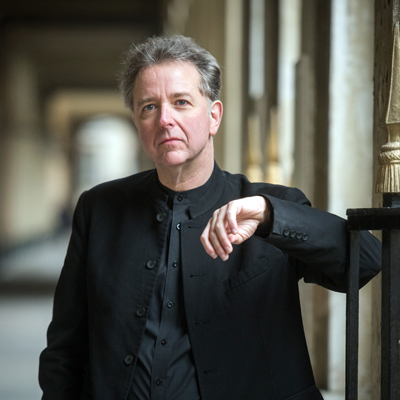 Since 2007 Wolfram Schmitt-Leonardy is also teaching at the prestigious “École Normale de Musique de Paris Alfred Cortot” in Paris. 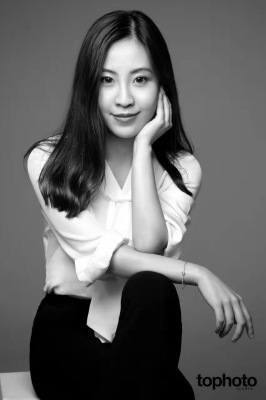 First prize winner of the Steinway Piano Competition, the International Robert Schumann Competition for Young Pianists and the third prize of the Mendelssohn International Piano Competition (Berlin). Her solo and chamber music concerts were held in several countries Europe. 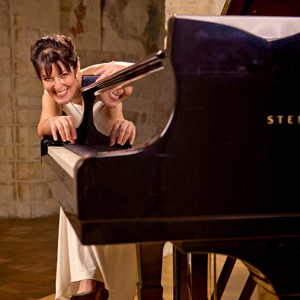 Her students have gained numerous awards in international piano competitions. Nowaways she remains active in a lot of European music festivals and competitions. Professor of the Piano Academy at Gulangyu, Central Conservatory of Music. 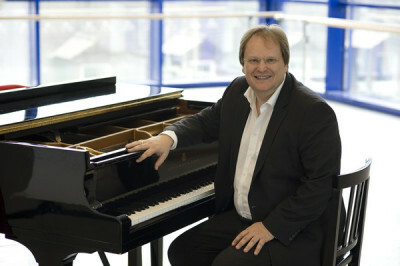 Professor of piano at the University of Music and Performing arts of Vienna. 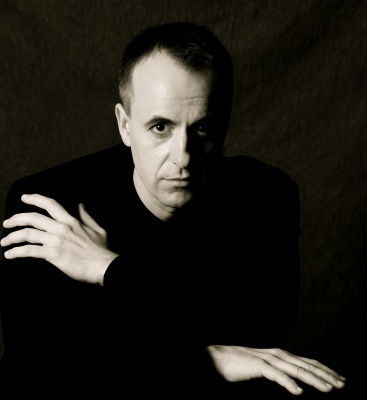 He has made appearances with more than 30 orchestras world-wide and played with noteworthy chamber music partners such as Ulf Hoelscher und Wanda Wilkomirska. Professor at Mannheim University of Music and Performing Arts. 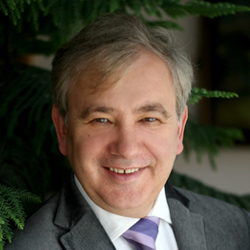 As the youngest rector in Germany he stands at the helm of the Mannheim Hochschule since 1997. His students won many prizes in important national and international competitions including the ARD-competition in Munich. 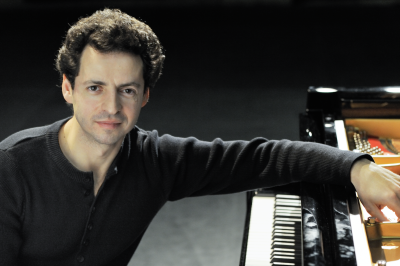 Prizewinner of prestigious piano competitions such as Leeds and Brussels, he performed with well-known orchestras and conductors and gives masterclasses all aroudn the world. Professor at the University of Music Nürnberg, he is recently sought after as jury member international piano competitions and many of his students have already won major prizes at international piano competitions such as Leeds, Hongkong, Rhodes, Tomassoni, Luis Sigall, Wiesbaden, Porto, Vienna Beethoven Competition and Cleveland 2011. Some of his former students became professors at music universities in Hanover, Vienna, Seoul/Corea and York/GB. Second prize in the Prague Spring International Piano Competition and third prize at the Viotti International Piano Competition in Vercelli. First prize in the Rome International Music Tournament. 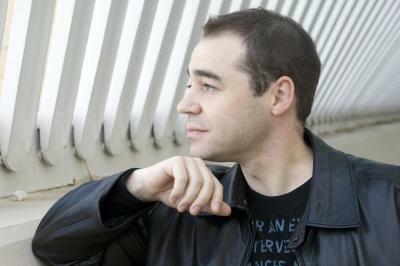 Since 2008, Serguei Milstein is piano professor at the Geneva Conservatory of Music. He is the Head of the Piano Department at the Music Academy in Kraków. 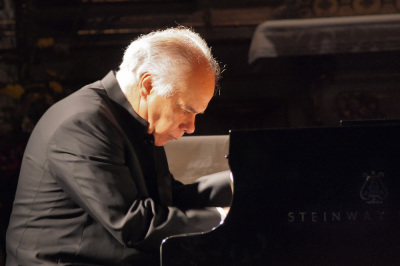 He has performed in prestigous concert halls and gave masterclasses in most of the European countries and Australia, Brasil, China, Chili, Columbia, Israel, Japan and New Zealand. 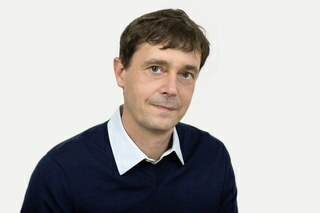 Jury member of international piano competitions (Andorra, Barcelona, Fushan, Hong-Kong, Jaen, Osaka). Recorded various CDs with Chopin, Liszt, Ginastera, Szymanowski and others. 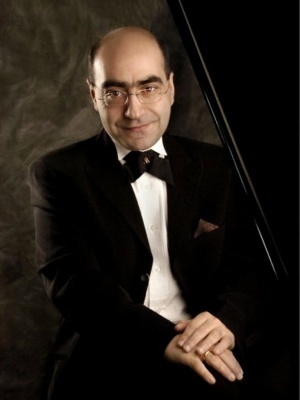 Many of his students are the prize-winners of international piano competitions. He performed with many major orchestras and worked with distinguished conductors such as M. Paverman, F. Glushenko, I. Lapinsh. R. S. Ferrers, as well as many others. 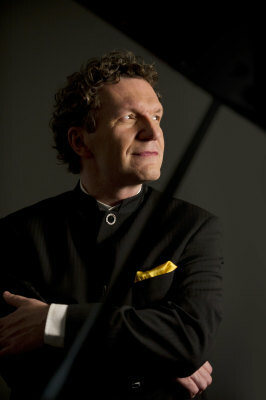 His recitals in the most prestigious halls have been very highly acclaimed by the public and the international critic. Professor at the “Concervatorio del Liceo” in Barcelona in 1993. His students are renown musicians, winners of over 50 top prizes, professors in different important institutions in the whole world. 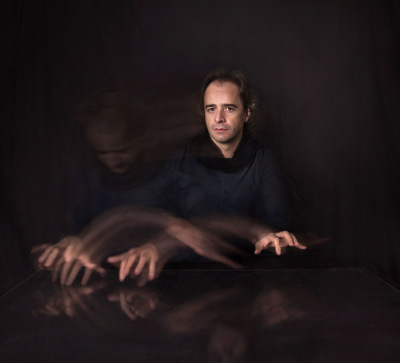 He gives concerts and masterclasses all over the world and is also the creator and director of several musical events such as the Festival Piano-Pic in Bagnères de Bigorre and the Castelnaudary Festival (France) and the Vila-seca Music Festival (Spain). 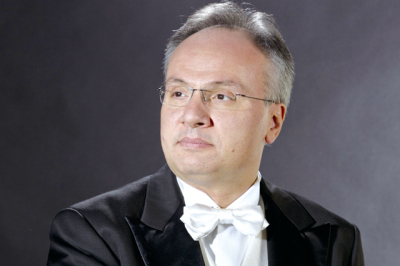 He is part of the jury of many major international competitions and professor at the CRR of Paris, the Superior Music School of Catalonia in Barcelona and received the Professor Honoris Causa distinction of Superior Conservatory of Shanghai. Winner of major prizes as the Marguerite Long - Jacques Thibaud, the Eduard Flipse and the Takahiro Sonoda of Fukoaka. She performed with orchestras as the Orchestre National de France, the Beethovenhalle in Bonn, the Camerata of Saint Petersburg, etc. and with conductors as Jean-Claude Casadesus, Saulus Sondeckis and Arnold Katz. She performed with partners as Svetlin Roussev, François Salque, Josef Silverstein, Raphael Oleg, Vladimir Mendelssohn, Dora Schwarzberg, Barry Douglas, le Quatuor Ysaÿe. She is artistic director of the festival “Les Classiques au Val d’Isère”. Professeur at the CRR of Paris and was also teaching in the Hochschule fur Musik in Frankfurt. 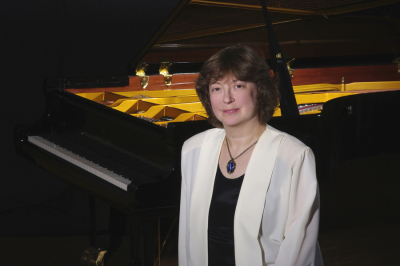 Tatiana Sarkissova is among the most distinguished exponents of the Moscow school of piano playing. After graduating Gnessins Music School she was studying at the Moscow Conservatoire with one of the most eminent pianists and music pedagogues, Dmitri Bashkirov. She toured Russia, Eastern and Western Europe, as well as USA. 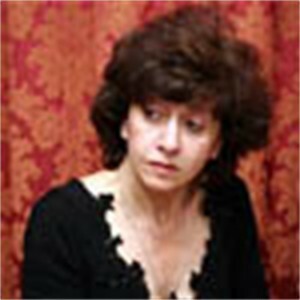 Tatiana Sarkissova is in a constant demand as a teacher and has been Professor of Piano at the Royal Academy of Music in London since 1993. Piano Professor at the Musik-Akademie in Basel. He won several prizes and is having a rich career as a chamber musician. He performed in concerts with singers such as Kurt Widmer, Hans-Jörg Rickenbacher or Céline Wasmer and with instrumentalists such as Hans Heinz Schneeberger, Thomas Demenga, Peter Hörr, Omar Zoboli, Christoph Ess, François Benda, the Gémeaux Quartet, the Cuarteto Gerhard and furthermore. 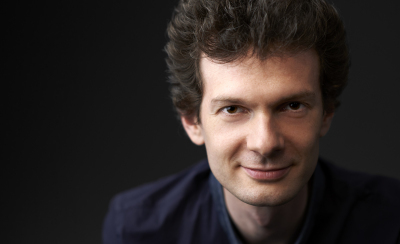 With fortepiano he performs regularly with the famous baroque violinists Chiara Banchini and Daniel Sepec. Winner of numerous international music competitions as the Queen Elizabeth Competition, Maria Callas Contest, Tchaikovsky Competition, Japan Competition, Van Cliburn Piano Contest. Apart from being a frequent guest of the best Belgian orchestras, he also performs with the New Japan Philharmonic, the Athens Philharmonic, the Berlin Radio Symphony Orchestra, to name only few. Professor in the Royal Brussels Conservatory (Belgium), he regularly gives Master Classes in several European countries and in China. Her concert activity includes both work as a soloist and in chamber music, with performances in the principal concert halls of Portugal, Europe and all around the world. 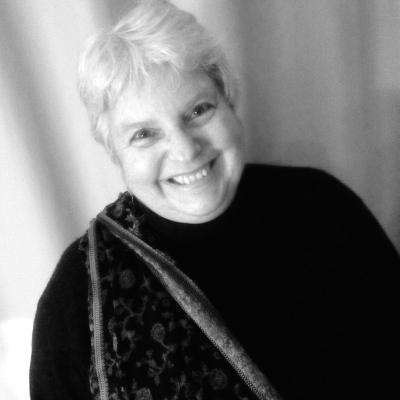 She was Professor of Piano at the National Conservatory of Lisbon from 1978 until 2011; she also taught at the Orpheum of Leiria and at the Santa Cecilia Academy of Music. Laureate of the First Prize of the International Piano Competition in Porto, Portugal, prizewinner of the Competition for Young Pianists Ettlingen, Germany and Città di Pinerolo, Italy. He performed at the International Beethoven Festival Bonn, the Frankfurt Musikmesse, the Braunschweig Classix Festival, the Schleswig-Holstein and Mecklenburg-Vorpommern Music Festivals and at the Meistersingerhalle in Nuremberg. 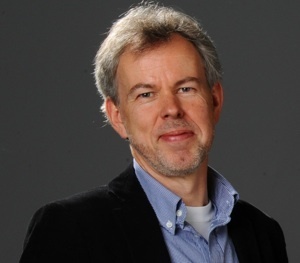 After teaching positions at the University Mozarteum Salzburg and Nuremberg University of Music, he was 2018 appointed professor of piano at the University of Music and Performing Arts Vienna. Winner of the ARD Competition and World Piano Competition. Her students have garnered awards and top prizes in numerous competitions, as well as securing positions in highly-regarded schools and universities. She performed in the United States, Europe and Asia, and with orchestras such as Chicago Symphony, New York Philharmonic and Cleveland Orchestra. Member of the Piano and Chamber Music faculty at the Cleveland Institute of Music, Visiting Chamber Music Teaching Artist at the Oberlin Conservatory of Music, and Piano Faculty at Interlochen Arts Academy. Professorat the Hochschule für Musik ‘Carl-Maria-von-Weber’ in Dresden, Germany, and has been lecturing at the Hochschule für Musik in Cologne and Saarbrücken for many years beforehand. He studied in Cologne, Barcelona and Karlsruhe. His students are national and international prize winners and his professorship, as a result, also includes lecturing on pedagogy and teaching methods from grass-roots level to postgraduate students. 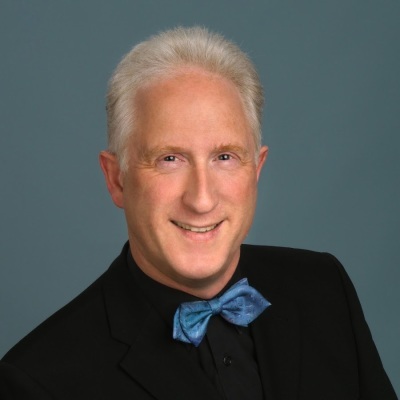 He is specialist in diagnosing and treating physiological and psychological playing problems at the piano. Performed in famous concert halls such as St. Petersburg Philharmonic Hall, Chan Centre for Performing Arts (Vancouver), Theatre Bibiena (Mantova), Grand Theatre (Shenzhen), Xinghai Concert Hall (Guangzhou), just to name few. Jury member in many piano international competitions, such as Rome, Rina Sala Gallo, F. Liszt in Weimar, Sigismund Thalberg. President and Artistic Director of "Music Encore Concert Society" (Canada) , Artistic Director of Vancouver International School of Music White Rock, and Artistic Director of "World of Music and Arts Academy". First Prize at the 1981 William Kapell International Piano Competition. 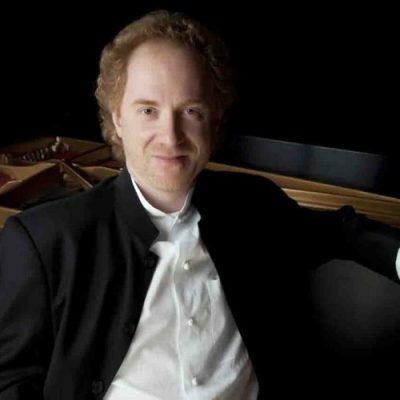 His other accomplishments include first prizes at the Kosciuszko Chopin Competition and San Antonio International Keyboard Competition, and major prizes at the International Bach Competition in Memory of Glenn Gould, Busoni, Rina Sala Gallo, and Ettore Pozzoli International Piano Competitions. 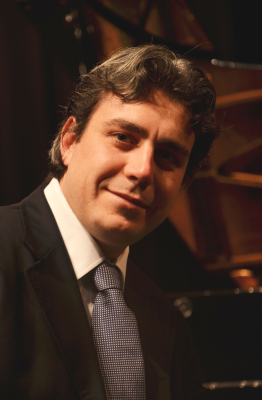 He won many national and international piano competitions, as the International Piano Competition “Maria Canals” in Barçelona, the International Piano Competition “Città di Catanzaro” and the prestigious International Piano Competition in Pretoria. He has given, as soloist and with orchestra, a series of concerts in Italy, Japan, USA, Australia, South Africa, Israel, Russia, Germany, France, England, Holland, Spain, Greece, Bulgaria, Croatia, Latvia, Sweden, Denmark, receiving excellent reviews. Piano Professor and Director at the Conservatoire “L. Campiani” in Mantova. He enjoys an international performing career which has taken him throughout the United States, Europe, Latin America and Asia. He won first prize in the Dino Ciani Competition sponsored by La Scala in Milan, a gold medal at the Queen Elisabeth Competition in Brussels, and top honors at the Warsaw Chopin, Van Cliburn, Vianna da Motta and Montreal Competitions. 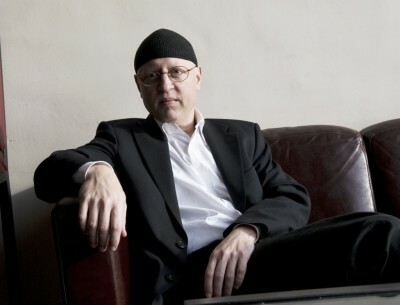 Professor of Piano at New York University. 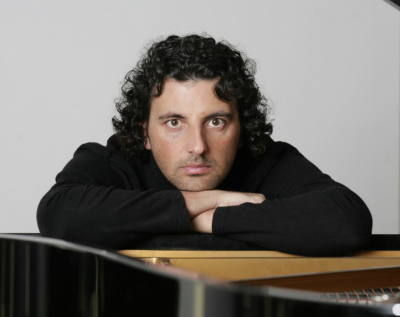 One of the most outstanding virtuosos of the former Soviet Union, busy performing schedule in Europe, China, Mexico, and the United States as a recitalist, soloist with orchestra, and on radio and television. 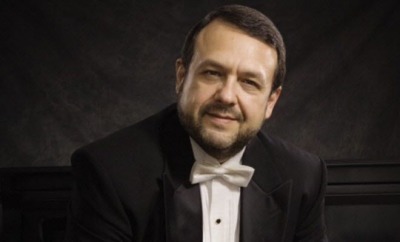 Professor of Piano and Artist in Residence at Southern Oregon University, Artist in Residence at the University of Alaska Southeast, Artistic director of the SOU International Piano Institute, and Associate director of the Chinese-American International Piano Institute in Chengdu, China. 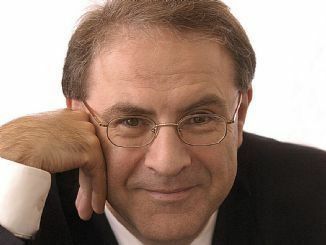 He was only sixteen when he became a laureate of the Queen Elisabeth Competition which marked the launch of a brilliant career that has taken him to the world’s finest concert halls and the most celebrated festivals. He has been invited to play with a great many symphony and chamber orchestras and as a chamber musician he has played with a number of outstanding partners. 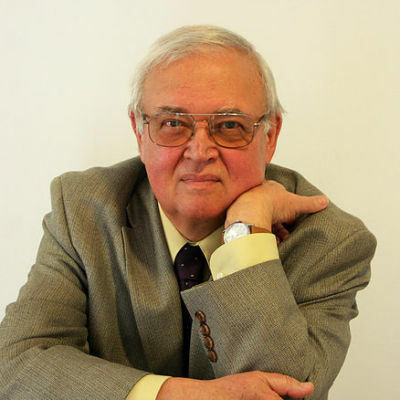 He is emeritus professor at the Royal Brussels Conservatory and teaches at the Queen Elisabeth Music Chapel. He is one of Austria’s most remarkable musical personalities. 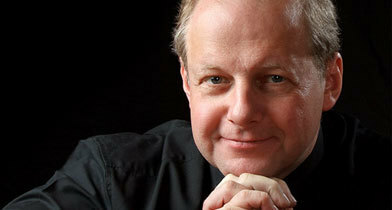 He performs regularly as a conductor and pianist in music centres throughout Europe, America and Asia. 1st prize of the prestigious International Beethoven Piano Competition in Vienna. Since then, he has performed under the baton of conductors such as Claudio Abbado, Sir Yehudi Menuhin, Sir Simon Rattle and Christian Thielemann, to name just few. The first prize at the Stravinsky Awards (Illinois/USA) and a concert under the baton of Yehudi Menuhin started off Wallisch’s international career. 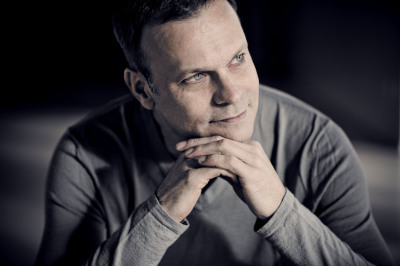 Next to his concerts in the greatest halls worldwide and numerous CD recordings, he passes on his artistic knowledge and experience as professor at the Berlin University of Music (UdK Berlin). 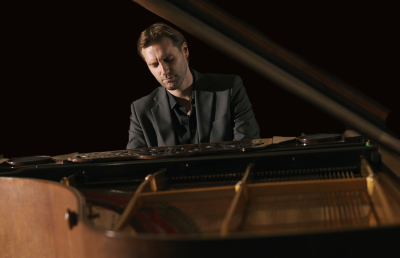 In 2012 Steinway & Sons added his name to their list of „Steinway Artists“. 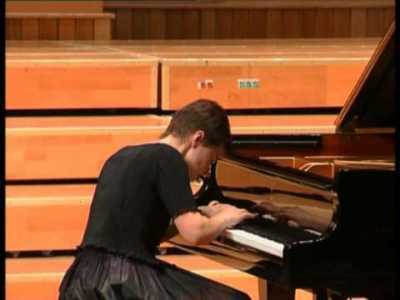 Winner of the "Jose Iturbi" International Piano Competition in Valencia and top prizewinner of some other renowned international piano competitions such as the “Vendome Prize” International Piano Competition in Cologne (the only winner) and the “3rd Hamamatsu Academy International Piano Competition” in Japan (second Prize). He performs regularly at the major concert stages around the globe. His tours took him to almost all European countries as well as to Israel, Japan, Columbia, Mexico, Argentina and Brazil.